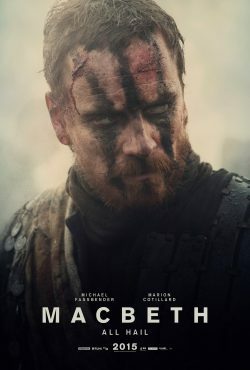 Macbeth is back with a set of character posters. These show the two protagonists in poses that we have come to expect from the couple. 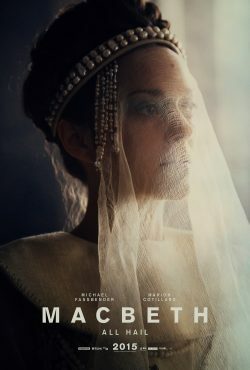 One seemingly scheming to manipulate her husband into doing her will and the other is her, seemingly, battle-hardened husband.